Since 2003, PrimaLuna has created tube amplifiers with a unique construction found nowhere else. 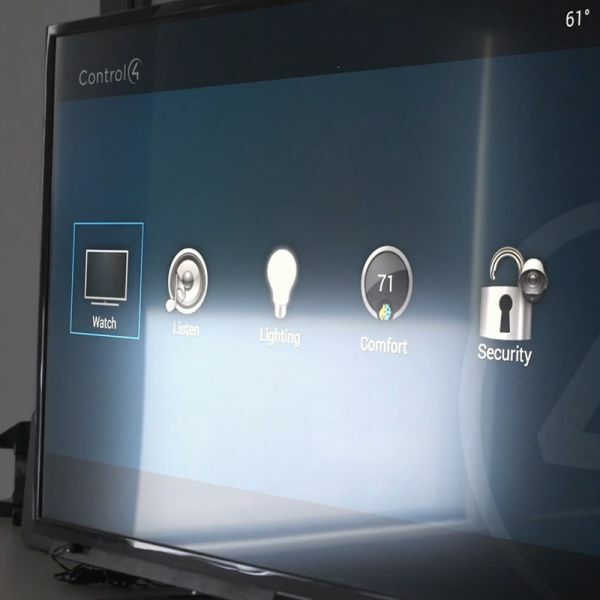 Their technologies bring you closer to the music at a price you won't believe. Nothing else comes close. 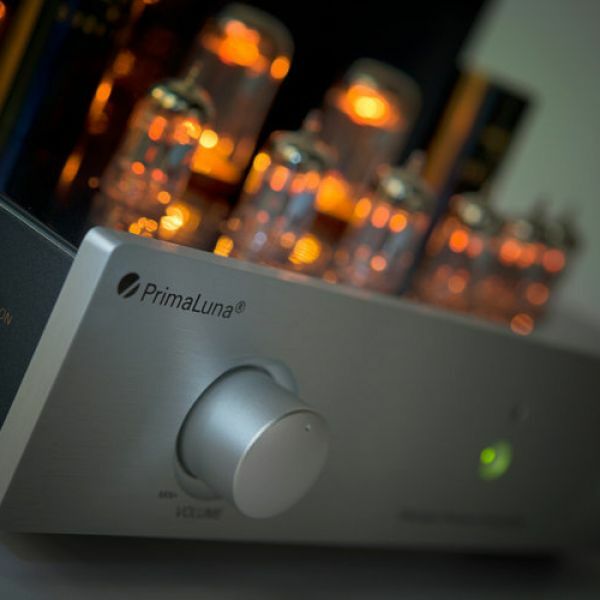 PrimaLuna has pioneered numerous technologies to redefine tube amplification. From increased reliability and tube life all the way to their unique, signature sound.